The Blind Store offers an easy, quick and cost effective way of ordering blinds without compromising quality and all of this from the comfort of your lazyboy. Whether it is Aluminium Venetian Blinds, Roller Blind Manufacturer, Timber Venetian Blinds, Enviro Venetian Blinds, Roller Shades, Blockout Roller Blinds or Vertical blinds we have a solution that will suit not only your house but your budget as well. Why pay for the full monty from other blind companies when you can achieve the same result for a fraction of the price?! 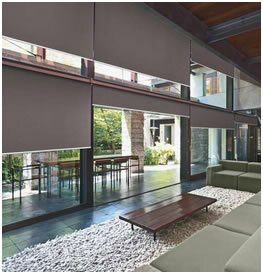 The process of ordering blinds for your home or office has just become that much easier. 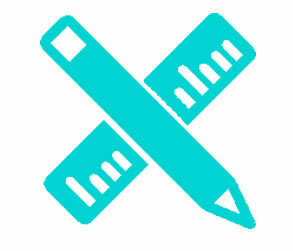 Simply measure, order and install without having to leave home. The Blind Store has been developed to provide an easy, quick and cost effective way of ordering blinds without compromising quality and all of this from the comfort of your lazyboy. Whether it is Aluminium Venetian Blinds, Wooden Blinds, Evolution Blinds, Roller Shades, Blockout Roller blinds or Vertical blinds, we have a solution that will suit not only your house but your budget as well. To assist you, we have provided measuring guides, technical information about our products, a free sample service so you can see the colour you are buying in your own home and a simple ordering process so the your blinds are made to the exact specification you have provided. It can’t be any easier than that … or can it? We also will deliver them right to your front door and provided you with step by step instructions on how to install them and then we will back them by a 3 year unconditional guarantee and all of this without leaving home and at fraction of the cost of other blind suppliers. 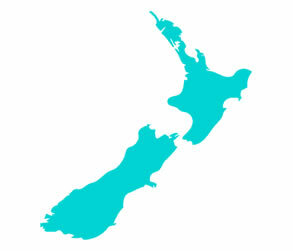 Have peace of mind that the products you are ordering are made right here in New Zealand by experienced manufacturing staff using the latest technology. At The Blind Store we stand behind every product we make because we are in control of the production and quality control every step of the way. We source our own components and fabric and have refined the manufacturing process to provide you with the best quality product we can. We know when buying online, there are always a little uncertainty, but back with our 3 year unconditional warranty, experience and quality we promise you that we deliver what we say we can. 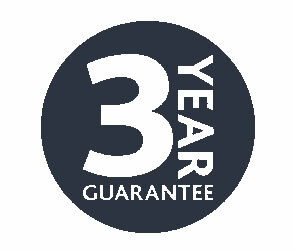 It is important to us that you have years of enjoyment out of the blinds you buy from us, so we give every product we produce an unconditional 3 year warranty on parts and workmanship. What does this mean for you, peace of mind, peace of mind that we will stand by our blinds, we will repair or replace anything that goes wrongs and because you are dealing with a New Zealand company the process will be simple and easy. At The Blind Store we guarantee that every product we make is individually made to you exact specifications, our products are made to fit your windows and a perfect fit gives better privacy light and heat control in your house. We don’t use ready made blinds like others, that simpler alter a stock blind to suit your measurments. You have control over the fabric, blind control sides, width, drop, colour, aluminium profiles, control chain and control wands. Simply tell us what you want and we make to your requirements. 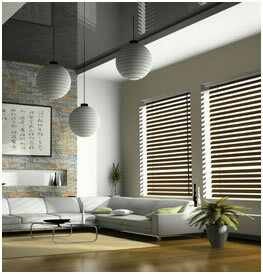 Buy Vertical, Venetian & Roller Blinds online. 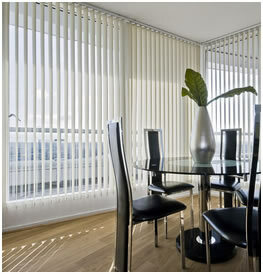 We have a large range of Venetian Blinds, Vertical Blinds and Roller Blinds available to buy online. All of our blinds are custom made to your specifications (right here in Auckland) and delivered to your home, for a very competitive price. To help get the perfect fit we have provided a handy measuring guide to assist you. It is important you get this correct so follow our guide and you will find it is a lot easier than you think. Installation of our blinds is easy. Follow our installation guide that will guide you through the process with step by step instructions, and you will get the best result and a fantastic looking blind installed in no time. © 2019 Curtains Ready Made. All Rights Reserved.